Celebrating Halloween all month by honoring DC Comics' "mystery" titles (the company's post-Comics Code Authority euphemism for horror). 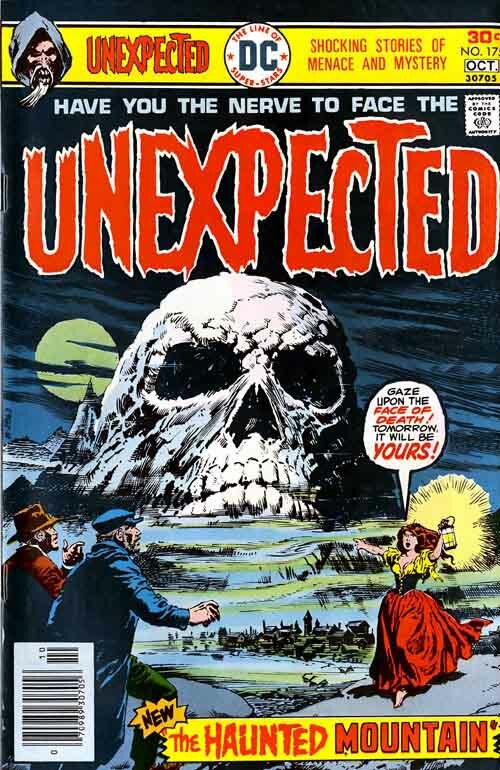 Day 31, part 2 of a Halloween triple feature: The Unexpected (Vol. 1) #175 from 1976. Cover art by Luis Dominguez. © 2013 Robert McKercher. All rights reserved.